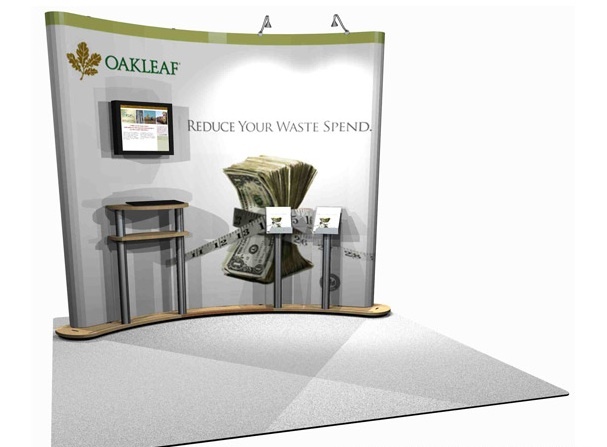 When convenience is key, pop-up displays are the best choice in trade show exhibits. 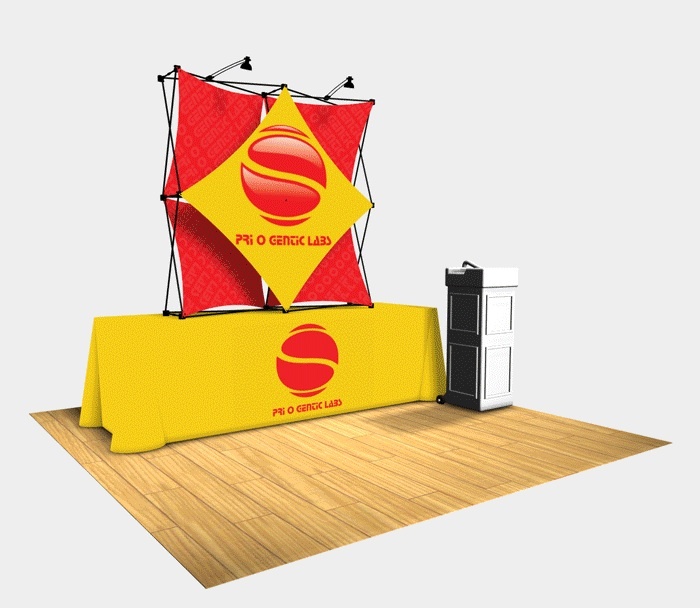 Pop up display systems are lightweight, portable and easy to assemble. Thompson/Kerr Trade Show Displays offers a wide range of pop up displays. If your looking for top quality, choose our Nomadic Display Line. 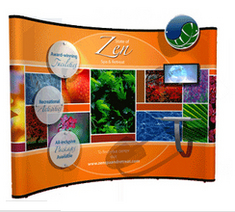 Nomadic Display offers the nation's top selling and top quality pop up display. Whatever your trade show needs are, Thompson Kerr Displays has the right display for your marketing plan.